Barbarian Hordes vs. Sheer, Cold Reason Technology vs. Sorcery The Empire of Sabis is falling, besieged and overwhelmed by the army and hostile wizards of a more powerful empire. Still, it is not too late for a small group of philosopher-scientists to reverse the tide if they can convince the rulers of Sabis to build the deadly new weapon that they have invented: the cannon. But when the rulers prove too short-sighted and Sabis falls, the scientists flee, disguising their knowledge under the cover of a religion and its arcane rituals. Though centuries will pass and the Sabirn race will be oppressed and persecuted, the powerful knowledge will be passed on and preserved by the Secret Order. And the time will come when only one thing stands against destruction by a ruthless and invincible barbarian horde: A Sweeping Fantasy Epic Complete in One Hardcover Volume for the First Time ABOUT THE AUTHORS C. J. Cherryh is a four-time Hugo Award-winner, and is author of many best-selling science fiction and fantasy series. Among the latest of her more than fifty novels are Hammerfall, Forge of Heaven (both from Eos) and Destroyer (DAW). She makes her home in Spokane, WA. Visit www.cherryh.com. Mercedes Lackey, author of the bestselling Heralds of Valdemar and Bardic Voices series, began life as a child and has been attempting to rectify that error ever since. Other than writing she can be found at various times prying the talons of the birds of prey she is attempting to nurse back to health out of her hands, endangering her vision by creating various forms of Art Beadwork, and cross-stitching dragons, gryphons, and other semi-mythological fauna. She lives in Oklahoma. Visit www.mercedeslackey.com. Nancy Asire has written several fantasy novels, including Twilight's Kingdoms, Tears of Time and To Fall Like Stars for Baen, and many short stories. Leslie Fish has published many short stories, and also has written and recorded many fantasy and science fiction songs. 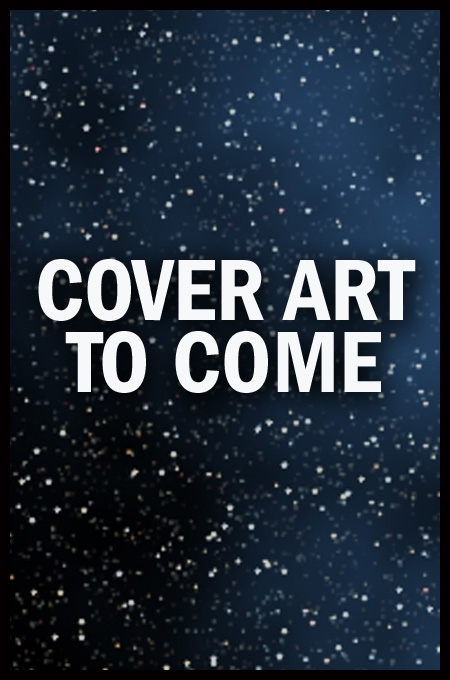 The volume Carmen Miranda's Ghost is Haunting Space Station Three (Baen) is an anthology of stories based on one of her most popular songs.